“Are you ready to find out what love truly us?” That’s the question that kicks off the new trailer for Osmosis, Netflix’s new French original. Set in Paris in the near future, it sees a new dating app appear on the market that helps people find their soulmate by collecting data from their brain. But finding true love comes at a price. Are you ready to pay for it? 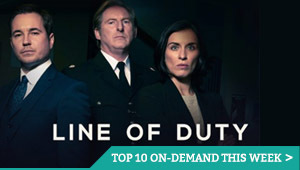 Based on an idea originally produced by Telfrance (Newen group) & Arte France, the showrunner is Audrey Fouché (Les Revenants, Borgia) and the producers are Aude Albano and Claude Chelli. The cast includes Hugo Becker, Agatha Bonitzer and Lionel Lingelser. Netflix’s new French original series, Osmosis, arrives this March, and we’ve got our first look at what’s in store. 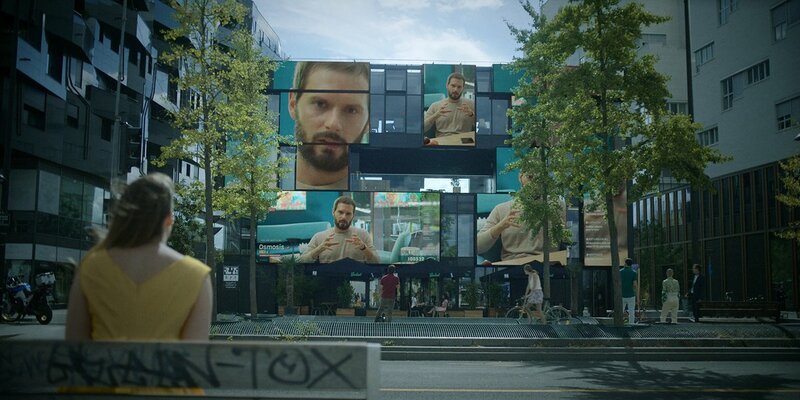 The show, set in a near-future Paris, introduces us to a world where a new dating app, called Osmosis, digs deep into its user’s brain data to find a perfect match with 100 per cent accuracy, turning the concept of absolute soulmate into a reality. But, in a society where apps use your personal memory and all the data they’ve gathered over your lifetime, what happens if your memories — like all data — can be manipulated? Netflix has ordered its second French original series, Osmosis. 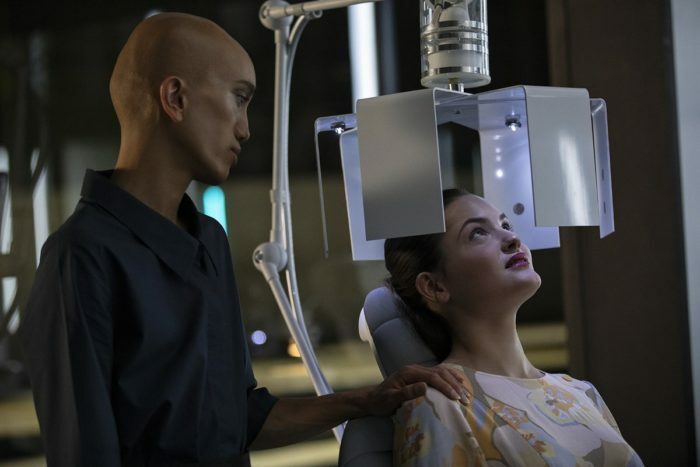 The eight-episode series, from Showrunner Audrey Fouché (Les Revenants, Borgia) and Versailles’s producers Aude Albano and Claude Chelli, is a sci-fi drama filled with romance and mystery about technology’s final frontier, love. “By giving us the opportunity to work on the production of Osmosis, Netflix offers us the tremendous opportunity to explore a rare genre in France: grounded sci-fi, which focuses on this universal question: does perfect love exist… And at what price? We are eager to begin this audacious project in collaboration with Netflix and to surprise and delight their subscribers in France and around the world,” says Albano. Based on an idea originally produced by Telfrance (Newen group) & Arte France, the Netflix original series Osmosis will be shot entirely in France. The commission follows the renewal of Netflix’s Marseille for a second run.